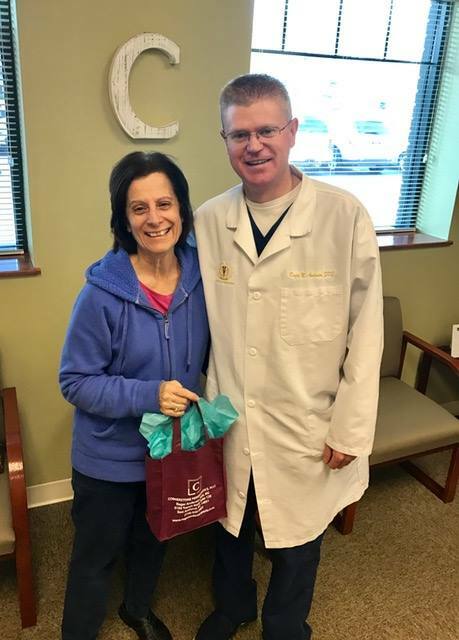 Congratulations to our Patient Teresa G! Who won our Facebook "Check-IN" contest! 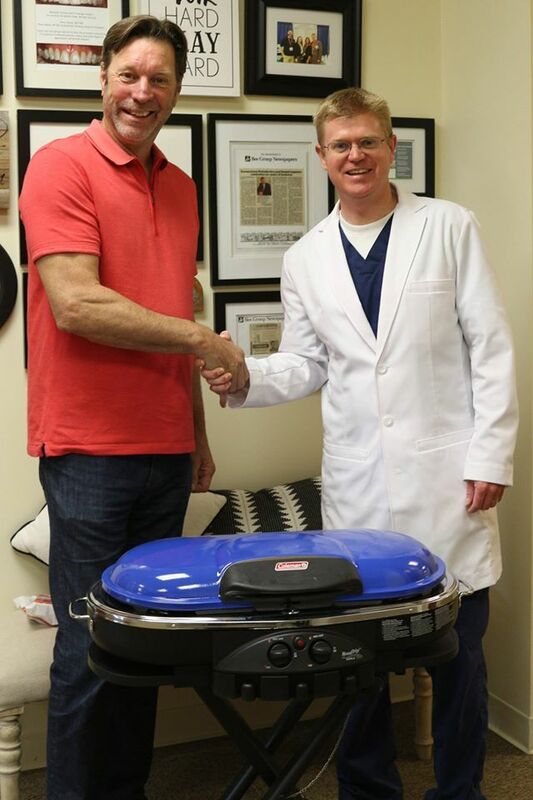 Who won the Coleman "Road Trip" propane portable grill! Happy Summer & Thank you for the referral! In-house referral contests are OUR favorite!